Tuhinga, a great Māori word meaning ‘document, text, writing’ is just that. 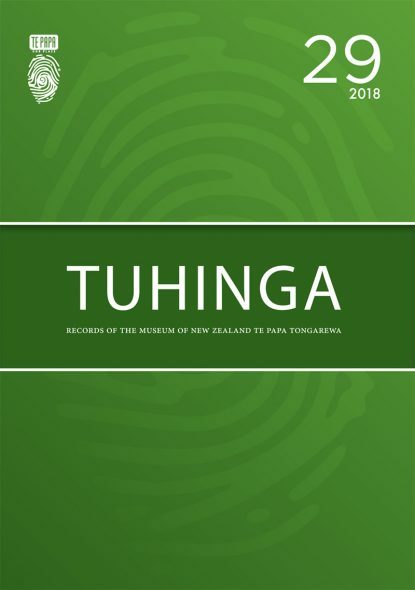 It’s Te Papa’s refereed journal, whose full name is Tuhinga: Records of the Museum of New Zealand Te Papa Tongarewa. One of my many great jobs as a curator is to be given the challenge – and pleasure – of editing this venerable periodical. Established back in 1995, it’s now into its 30th issue. Tuhinga naturally needs to look beautiful and professional: don’t we all? Its contents, of course, matter even more. Here it performs a vital role in being the window of Te Papa’s world of research. It’s often overlooked how we are mandated as a government institution to carry out and publish cutting-edge research. Tuhinga is a great way of showing the world just what we do here. Tuhinga operates at the most refined, often highly specialised level. But I am passionate about making it as accessible as possible. No jargon, no waffle. What you read has benefited from rigorous reading by peer reviewers (carefully chosen – they need to be brilliant yet humane!) And I hope it benefits from equally rigorous editing too. 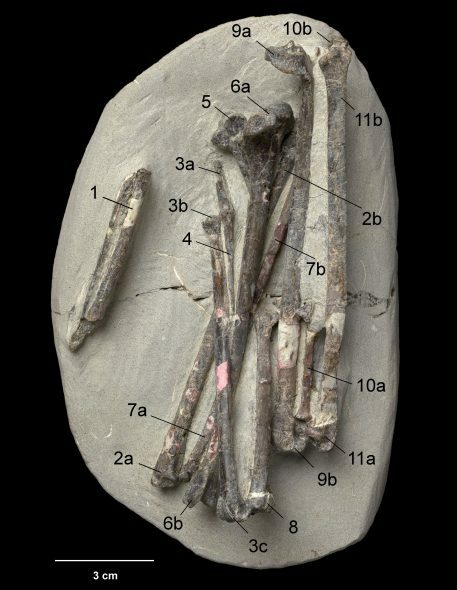 When my natural history colleague Alan Tennyson helped discover a new (albeit long extinct) species of indigenous shearwater, I naturally wanted to shout this exciting news from the rooftops. I therefore made it the ‘lead’ article in the latest issue of Tuhinga (no. 29, 2018). Alan’s fine article is joined by an eclectic mix of others, covering weevils, Victorian scientific photography, Japanese prints, Māori archaeology, and visitor engagement. All of them must have a common strand. 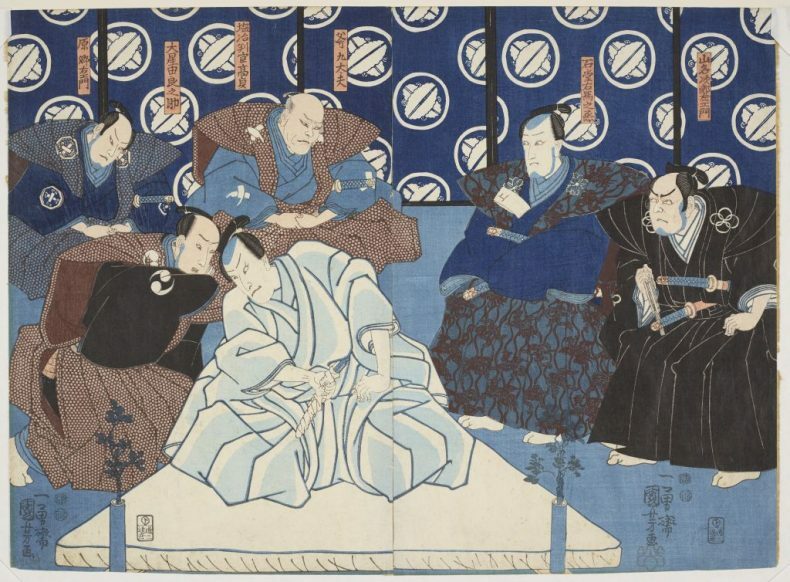 They need to relate either to our institution and its predecessors, such as the Colonial Museum and National Art Gallery and their rich histories, and/or to our vast collections. Narrow, restricted, and boring? Yeah right! I reckon we have enough material, and great contributors, to sustain hundreds more issues being published way beyond my lifetime. Although heaps of time and trouble go into the production of each issue of Tuhinga, not nearly enough people share my excitement when it’s published: far fewer than Te Papa’s legions of social media fans. What to do? I asked my colleague Daniel Crichton-Rouse. 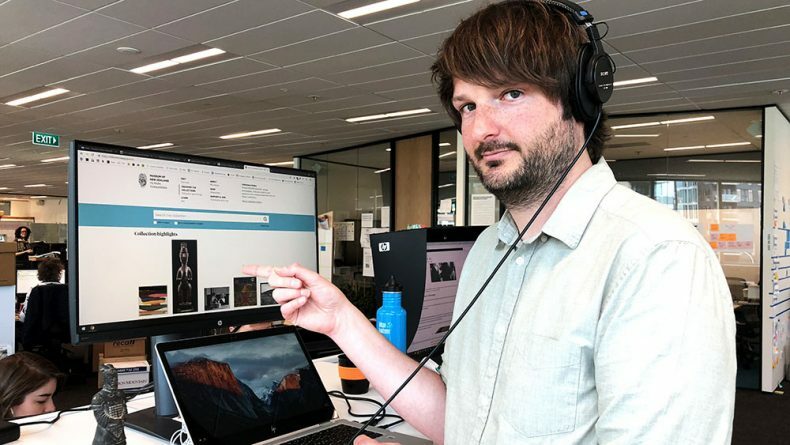 Naturally, as senior digital editor, Daniel has an answer for everything: put it on Collections Online! So we have, and past issues of Tuhinga have been added. Go read, explore, enjoy and comment! Yes! The contribution deadline for Tuhinga issue 30 (2019) is closing rapidly – the deadline is 31 October – but if you have anything suitable for us for imminent or future publication, please let me know. Read our guidelines for authors. You need to contact me in the first instance. After a preliminary chat, I will probably refer you to an appropriate curator. We are the first stop to talk things through, over a latte if you’re a local! And we are keen to hear about your research and interests in turn, and open Te Papa doors for you where possible. My predecessor, Ricardo Palma, was editor then. 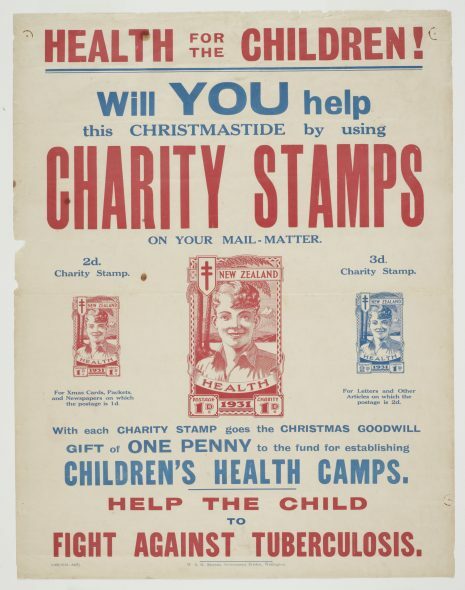 As curator of invertebrates, he picked over my stamps as carefully as he would his beloved parasitic lice. And we’re still good mates, as I hope to be with future contributors to Tuhinga! I look forward to reading Tuhinga issues on line and perhaps contributing at some time in the not too distant future. Tuhinga would be very pleased to get something from you, Bruce! Pleasure Olwen and enjoy Tuhinga!